Geomatics World is part of Geomares Publishing, an international publisher of specialised trade information. Our activities are specifically focused on geomatics, hydrography, marine navigation and related industries. Geomares Publishing offers innovative and state-of-the-art business-to-business products, both in print and online, to industry professionals worldwide. 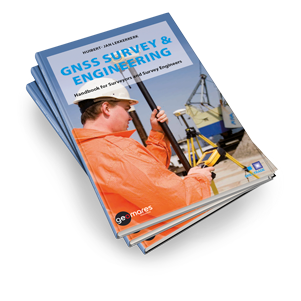 GNSS Survey & Engineering aims at providing the everyday professional GPS user with enough background for the understanding and correct operation of satellite navigation equipment in general and GPS in particular. Today, GPS is almost synonymous with simple navigation and positioning in nearly all sectors. There are many brands and models to choose from and prices are low. Even so, thorough knowledge of satellite navigation seems to be private to specialists like geodesists and manufacturers. The group of daily users of GPS systems and data however is becoming larger by the day. In this new and remarkable book, NPS professor Shunji Murai describes the horror of the disaster that struck Japan on 11 March 2011. Murai touches the hearts and minds of all readers with his serene, narrative approach and warns them to never underestimate the destructive power of nature. 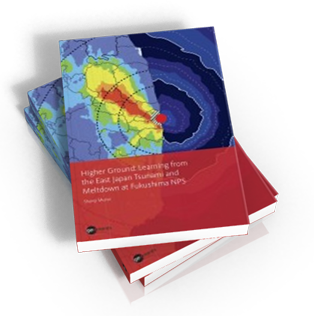 This book is a must-read for experts and policymakers in regions that are prone to natural disasters like earthquakes and tsunamis, in order to put the lessons learned from Japan into practice and make plans within their own communities! 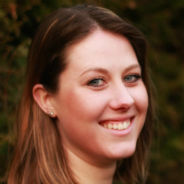 Winner of the ISPRS Karl Kraus Medal 2012! Written by a team of international experts, this book provides a comprehensive overview of the subject, focussing on principles and methods to present an integrated treatment of the subject. It brings together the various facets of the subject in a coherent text that will be relevant for advanced students, academics and practitioners. 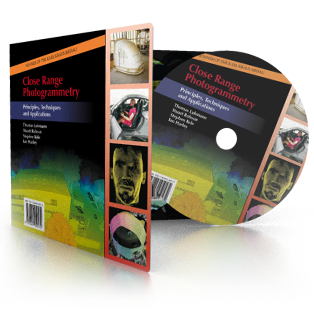 An illuminating guide to the huge range of measurement problems that can be tackled simply and cost-effectively and at a variety of scales using modern photogrammetric methods. 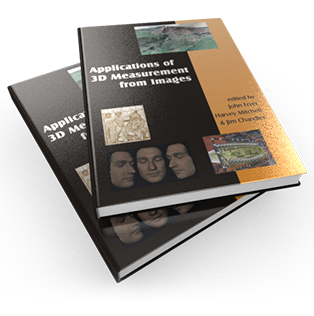 It is an application-led treatment for both the non-expert and experienced user of 3D images and will be of major importance to practitioners in a wide range of disciplines who require spatial data and have identified imaging as a tool that could be used. This true and dramatic story begins with the discovery of the last expedition diary of a forgotten Edinburgh cartographer – Keith Johnston – in the Royal Geographical Society of Scotland. His reputation was established as a competent explorer and ultimately led to his leadership of the RGS’ expedition to find a feasible trade route to the central lakes of Africa. 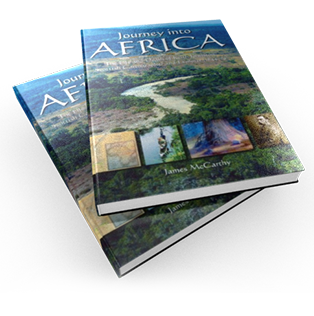 The unfolding story concerns his last, fatal expedition into the interior of Africa. If you would like to order more copies of a book, please enquire about our attractive discount offers by contacting Myrthe van der Schuit. 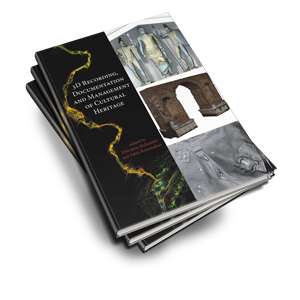 Authors: Professor Ian Dowman, Dr. Karsten Jacobsen, Professor Gottfried Konecny and Dr. Rainer Sandau. This book had been awarded the Karl Kraus Medal 2016 by ISPRS. 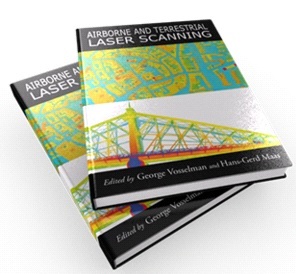 It is Written by a team of acknowledged international experts, this is a comprehensive guide to the characteristics and use of high resolution optical images from satellite-borne sensors, concentrating on sensors designed for mapping. It considers in detail satellites launched since 1999 with GSD of less than 1m, but also looks at sensors with a ground sample distance (GSD) of less than 15m, operational since SPOT 1. 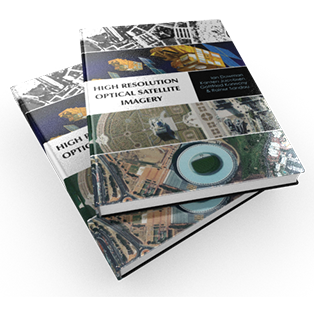 The book explains to students, anyone working in map production and scientists working in fields other than mapping, the way in which high resolution imagery is obtained and the issues which surround its collection and use. Mount Everest is known to everyone – but what of the person after whom it was named? 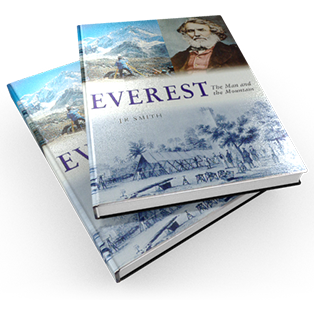 This book traces the life and profession of that person, George Everest, and in particular covers his life dedicated to surveying in India during the first half of the 19th century. 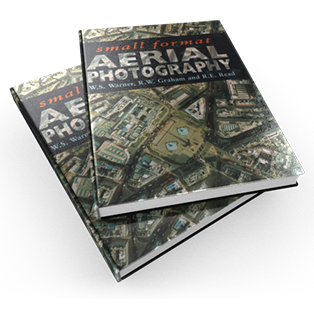 This book forms a complete guide to aerial photography operations using small cameras. The authors draw on their wealth of experience resulting in a book that is full of practical advice and helpful hints to ensure the reader benefits fully from this flexible and cost-efficient technique. Dr. W.S. Warner, Senior Scientist, Jordforsk, Norway; Dr. Ron Graham, Air Survey Consultant; Roger Read, Director of Aerial Imaging Systems Ltd. 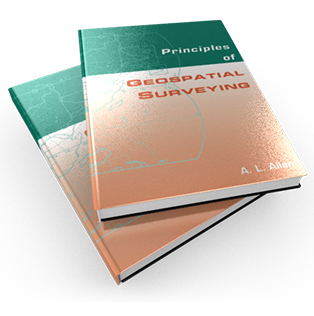 This handbook provides a thorough understanding of the principles of modern geospatial surveying techniques and replaces the author’s highly successful Practical Surveying and Computations. It has been completely recast to accord with modern practices of geospatial surveying. Since most practical work is carried out by prescribed systems and processed by software packages, the book concentrates on those essential principles which the user needs to know.The mathematical treatment relates directly to those topics found in the author’s successful textbook, Maths for Map Makers. Winner of the inaugural ISPRS Karl Kraus Medal 2010! Windfarm Visualisation: Perspective or Perception? Windfarm Visualisation demystifies the extreme complexity and confusion which currently surrounds the visualisation of wind energy developments and brings together all the disciplines and scientific elements which provide the basis for understanding how we see and interpret visual representations.